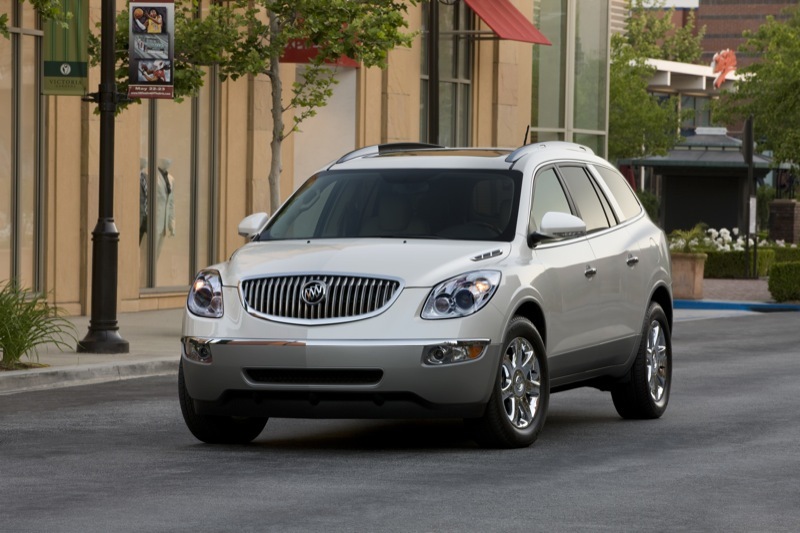 If you’re the owner of the ever-popular Chevrolet Traverse, Buick Enclave, GMC Acadia or even the discontinued Saturn Outlook crossover utility vehicles, be on a lookout for a letter from General Motors in the coming days concerning a recall on your vehicle. The issue? Second row safety buckles that aren’t performing properly. According to GM, the reason for the voluntary recall of 243,403 vehicles is an awkward second row trim shield that can damage the seat belt buckles in the second row. When the seats are returned to their upright position after being folded flat, the buckle can make contact with the seat’s frame, damaging the buckle itself. 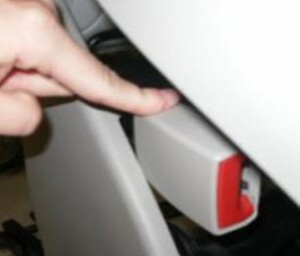 The process by which this happens could also result in requiring extra force to buckle the seat belt properly, which in turn could potentially result in the depressing of the all-important red release button while eliciting the feeling that the buckle was safely latched. The buckle may also appear to latch when the latch mechanism is not fully engaged, may even unlatch, and – in rare instances – jam. Owners of the Traverse, Enclave, Acadia, and Outlook will be able to schedule a free appointment with their dealer to inspect and repair this defect upon being contacted by The General. GM made it a point in letting us know that there aren’t any known cases where second-row safety belts have failed to perform properly in a crash.